It was learnt that Kadir received the letter of appointment in July and an official announcement would be made soon. 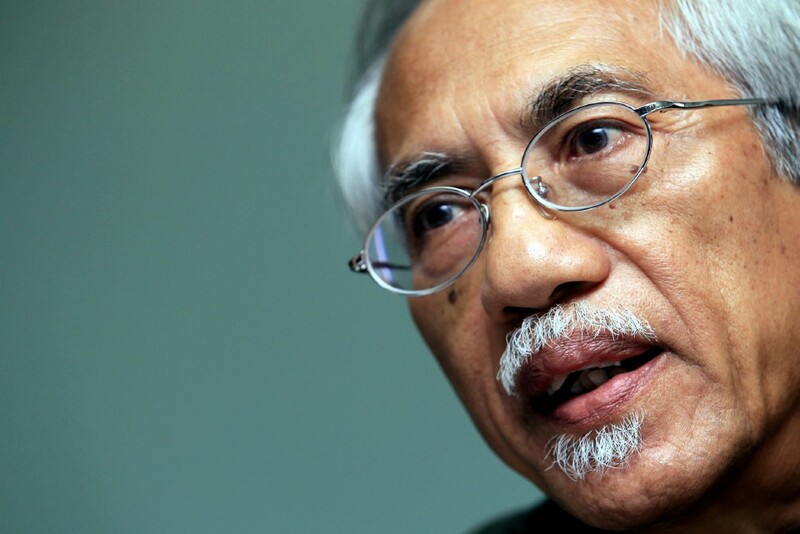 It was reported on Malaysiakini that Kadir confirmed his appointment as the Prime Minister’s ‘special advisor’ on media affairs. He however refused to comment further on the matter pending official announcement. Kadir is also a Supreme Council member of Parti Pribumi Bersatu Malaysia (PPBM).